Walks Trades Company, LLC, is a locally owned and operated company with over 20 years of industry experience. We value honesty and integrity in all aspects of our business. We offer a variety of home improvement services that are customizable to each individual project. 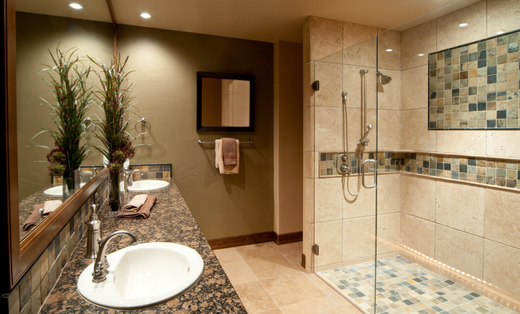 We specialize in additions, remodels, siding, tile, painting, and a variety of other projects. We pride ourselves on the quality of our work as well as our commitment to outstanding results. We offer a one year guarantee on all jobs performed. Estimates are free and there are no up front costs to our home and business owners. We know that when it comes to your home you only have one chance to make the right decision for your general contractor. Do no't second guess yourself, call Walks Trades Company, LLC, to ensure that your home is in the hands of true professionals who know the value of quality work. We look forward to building lasting relationships with our clients and guarantee your satisfaction!